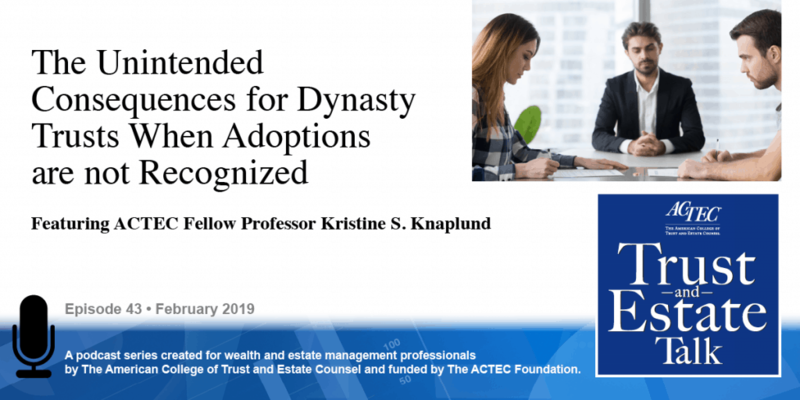 “The Unintended Consequences for Dynasty Trusts When Adoptions are not Recognized.” That’s the subject of today’s ACTEC Trust and Estate Talk. This is Susan Snyder, ACTEC Fellow from Chicago. 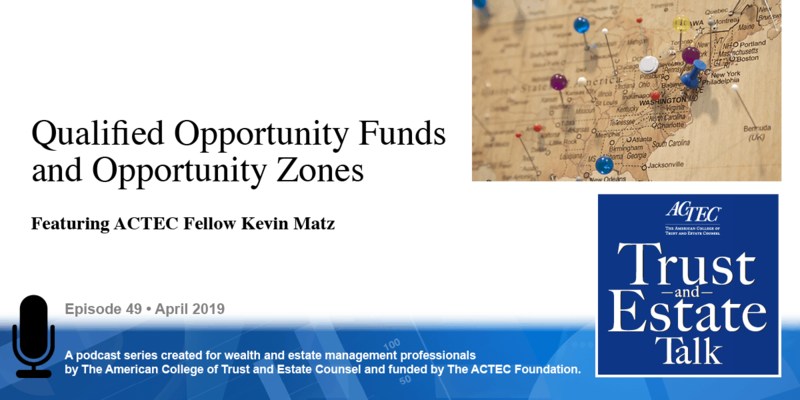 Multi-generational trusts lasting for decades are colliding with new ways of creating children to result in a mismatch of donor intent and beneficiaries. 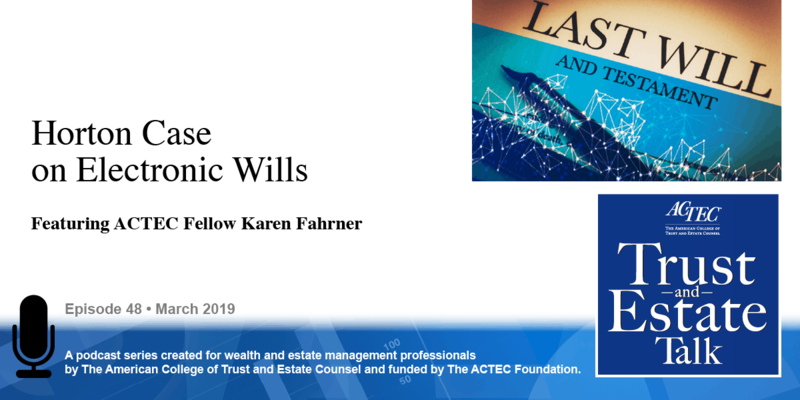 To discuss this topic you will be hearing today from ACTEC Fellow Professor Kristine Knaplund of Malibu, California. Welcome, Kris. So why should lawyers be concerned about trust language regarding adopted children, especially as it concerned children conceived through assisted reproduction? A couple of reasons. Thousands of children are born each year using assisted reproduction techniques, many are adopted because the birth mother is not the intended mother or the father is not married to the birth mother. If the trust says adoption shall not be recognized, that child is not going to be a beneficiary of that trust, even if that child is genetically related to the creator of the trust because the intended mother used her egg or the intended father used his sperm. Why would a trust include language that excludes adoptees from being beneficiaries? Well, in old trusts- trusts created in the 30s or 40s or 50s- it was pretty common for a settlor to have a preference for his or her own blood and expressly say that an adoptee was out. One reason was that the settlor of the trust did not want to give beneficiaries what was in effect a power of appointment so that the person could create a beneficiary by adopting- in some cases his or her spouse or a friend or the gardener, whoever- so they would have a blanket rule that adoption shall not be recognized. Another, bigger problem was that statutes in many states used to define class terms such as issue descendants, grandchildren, and so on to exclude anyone who was adopted if the trust itself did not have such a definition. And these trusts are still operative today. So, old trusts did routinely include this exclusion language, but aren’t they going away? Aren’t they really timing out? You would think they are, but not that quickly. A number of states have amended their statutes to include adoptees but they have expressly said that the statutes are not retroactive, so they’re only for trusts that were created after the effective date of the statute. So, for example, in Ohio adoptees are included only if the trust was created after January of 1972. Well, there are lots of trusts in Ohio that were created before 1972. In Maine, the statute expressly says this does not apply to any trust created before January 1981, so that’s even later. 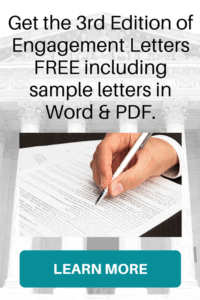 Many other states have said in case law that you apply the law when the trust was created. So if the trust was created in the 1940s or the 1950s, well that law was don’t recognize adoptees and those trusts are still around today. There was a recent case decided in 2016 regarding the 1907 trust, which is still in operation today. It’s a common law trust, of course, the rule against perpetuities, but it’s still operative and it still excludes adoptees. In Illinois, for example, we have a pre-1955 type regime under our statutes which adds a lot of complications and has been amended many times, so that’s another example. So do you have any solutions? I do, and obviously going forward one solution is to put definitions into your trust that if you want to include adoptees, say so in your definition of issue descendants, grandchildren, whatever. Now if you’re worried about this virtual power of appointment one thing you can do is put some restrictions on which kinds of adoptees to include. And what I would recommend you do is adopt the language that’s true in maybe 15 or 20 states that looks at whether the child lived with the parent as a minor rather than simply saying the adoption must take place before age X as some states do, for example, Ohio. The problem with simply putting into your trust the adoption must take place before age X is that very often with non-assisted reproduction children the people who want to adopt are not able to adopt because the natural parents will not agree. And so the child is adopted when the child is 22 or 23 when the child can agree because the child is an adult. Well, your language has now excluded that child because that child wasn’t adopted before age 18 or 21 or whatever number you pick. I would also recommend for new trusts that you would not establish a genetic test. The first reason for that is you don’t want the surprises that that may bring. It turns out that when doctors started offering assisted insemination by husband, doctors wanted to make sure that they got success and so in the late 50s, early 60s, even into the 70s doctors would routinely add in other sperm because they knew the husband had a fertility problem and they wanted to make sure there was a pregnancy and never told anybody. They were doing this and sometimes added in their own sperm. I think that was a Law and Order episode based on this. I think it was and it was the subject of quite a few lawsuits as well when somebody had to be a blood donor or a kidney donor and they suddenly discovered they were not genetically related to the man they thought had been their father. So, putting in a genetic test, not a good idea for that reason. A second reason, not a good idea, already in the US and in the UK there are children being born with the DNA of three people. We’ve stopped it in the US as of 1981 but in the UK, the UK allows the alteration or the addition of mitochondrial DNA to an embryo and so you can be born with the DNA of three people in the UK, which would really complicate a genetic test. And I think sometime in the future we might have kids that don’t have the genetic make-up of their parents so don’t do a genetic test, is my advice, do a test that’s modeled on, for example, California statute that just says if you adopt we want a parent-child relationship between the adoptor and the adoptee. For the old trusts either try to convince the court that the settlor would not have gone with the presumed intent of the statute if that’s what we’re talking about. If you have express language saying that adoption shall not be recognized that may be harder to deal with. 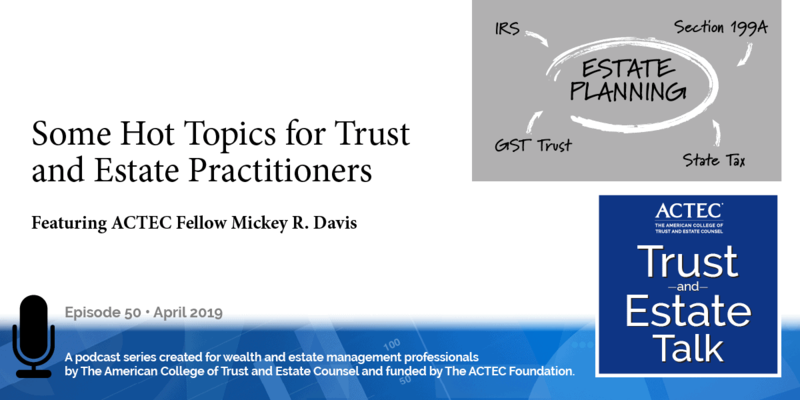 You may try to convince a court to reform or you might be able to decant in a state like Arizona or Nevada that will allow you to decant to a new trust that redefines the trust terms that takes out that provision. What would happen if the other beneficiaries object? I don’t know. You could have a problem with that but decanting might be a solution. Thank you, Kris for giving us a lot to think about when dealing with adopted children and children conceived through assisted reproduction trusts.